I just noticed this today while logged in to my Amazon.com account to check my order status. There was a notification about receiving a $5 reward if I reload my gift card balance with an amount of $100 or more. Since I use Amazon to buy most of my stuff, this is pretty much a no-brainer for me so I went ahead with it. It looks like you can only use it once per account. You can use a credit card to reload your gift card balance so don't forget to use a credit card that offers rewards! In case you don't see the notification under your account, you can try this link. Great news for Amazon customers living in Mexico! 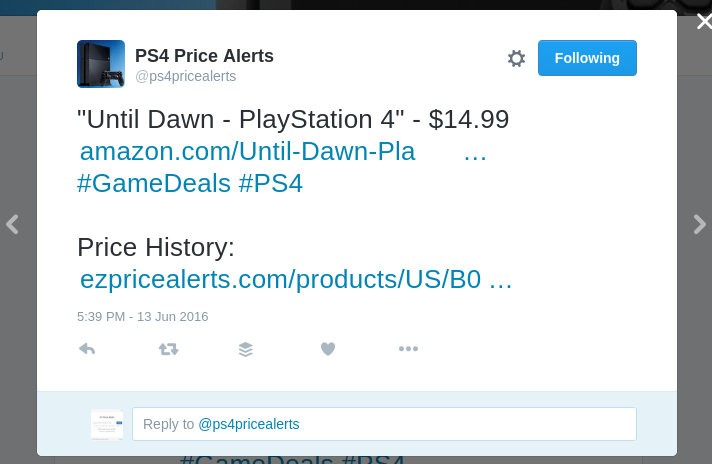 You can now track prices and receive price drop notifications for products in amazon.com.mx. 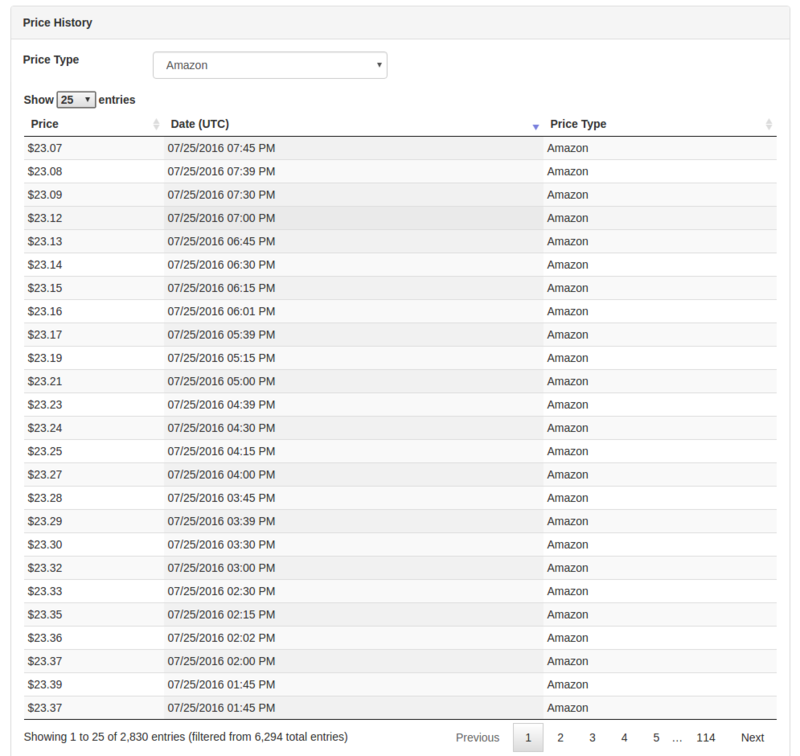 This now brings a total of 9 supported regions by EZ Price Alerts: US, CA, MX, UK, FR, IT, DE, ES, and IN. As always, if you have any feedback, questions, or suggestions, please don't hesitate to leave a comment below or contact us at info@ezpricealerts.com. If you're a regular Amazon shopper, you've probably already noticed that prices of certain products on Amazon could change very frequently. Amazon's mission is to provide the lowest possible prices. If Best Buy, for example, drops the price of a popular video game one day, you can almost guarantee that Amazon will match it within the next 24 hours. But Amazon doesn't just compete with the big guys. Amazon itself is also a marketplace, where third-party sellers (which could be big businesses or just individuals) can sell their own private label products without competition, compete with other sellers, and even compete with Amazon itself. Amazon just recently announced that the second annual Prime Day event will take place on July 12. Amazon first introduced Prime Day last year to celebrate their 20th year anniversary. 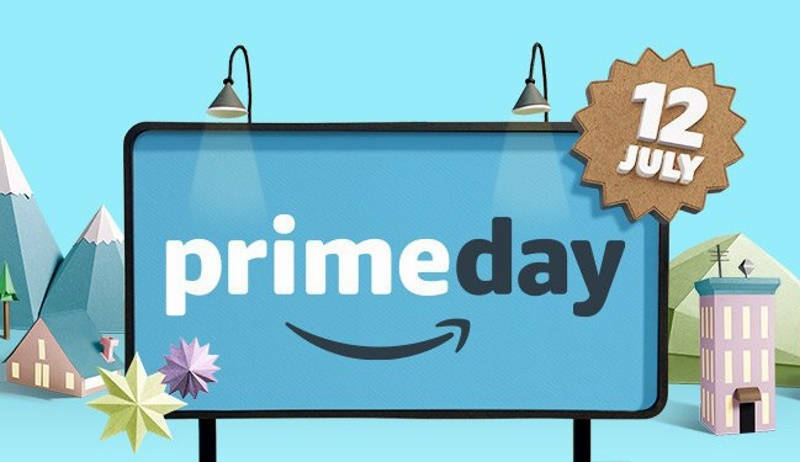 The event is exclusively for Amazon Prime members and you can expect big savings on many products on Amazon on this day. On Tuesday July 12th, Amazon is celebrating Prime members by having its second annual Prime Day deals event. As you know, Prime is our premium program that gives members fast delivery, access to thousands of Prime Video titles, music, secure photo storage, and more! If you're a gamer on a budget, chances are you visit a bunch of deals sites to check if a game you're interested in is on sale before making a purchasing decision. Because Amazon is very competitive with their pricing, often times when something goes on sale on other sites like BestBuy.com or Gamestop.com, Amazon will match their prices within a day or two. So if you're not in a hurry, you can usually just wait until Amazon do their price match. 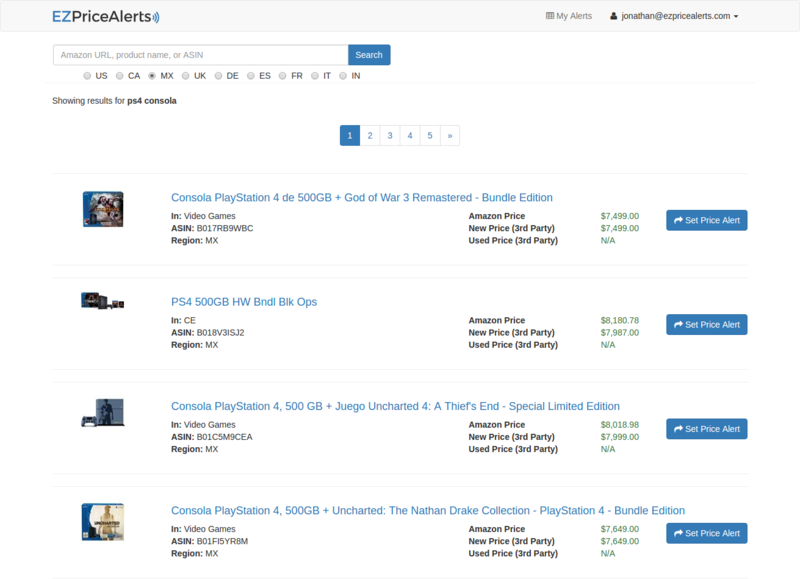 EZ Price Alerts can of course save you the hassle of having to keep checking Amazon's site by setting up your own price alert so you can get notified via email when an item's price reaches your target price or below it. But sometimes you just want to get a feed of price drops for your favorite consoles. For a while now, EZ Price Alerts only supported 3 regions: US, Canada, and UK. I'm happy to announce that we've finally added support for additional regions/marketplaces!